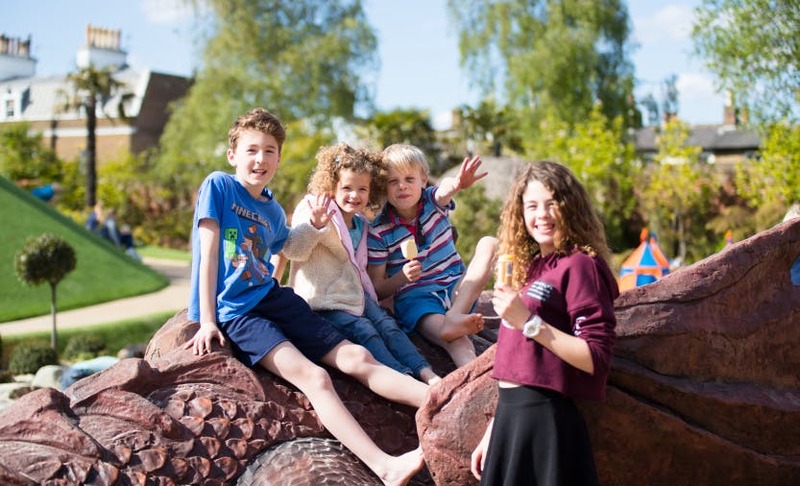 With the weather set fair this weekend, we’ve found five things to do which involve the outdoors, family fun and food. The Spring Depot Open Weekend is jam-packed with things to do. Discover a treasure trove of vintage vehicles, poster art and a vast array of transport ephemera. The theme is the greatness of design and the museum has curated a selection of activities and highlights for adults and children alike. 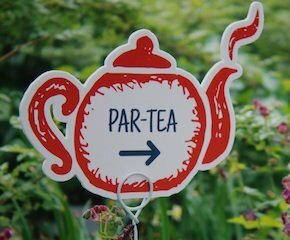 Fes-Tea-Val is coming to West London this weekend to celebrate National Tea Day. And they’ve lucked out with the weather! This family friendly event will take you on a journey of all things British in the world of food and drink. You’ll discover celebrity bakers, music, mixology masterclasses and so much more to keep everyone entertained. To top it off is the opportunity to view Lord Nelson’s teapot in a once in a lifetime opportunity to view the world famous Chitra Collection. 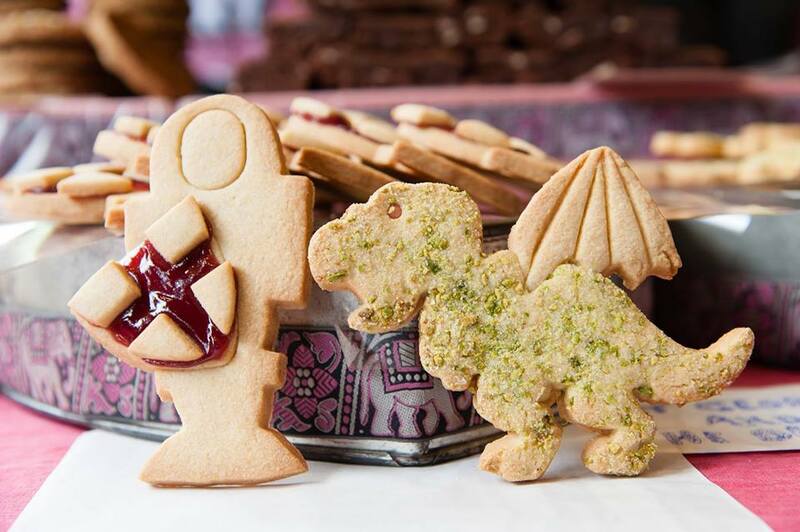 This is a family-friendly day filled with food, music, storytelling and theatre, celebrating the influence Saint George has had around the world. His cross is on the England flag but he’s also patron saint to countries ranging from Lithuania to Ethiopia and Catalonia as well as butchers, shepherds and farmers too. As well as food, there’s theatre, a maypole and the construction of a human tower from the Castellers of London. Staying outside, head to The Magic Garden at Hampton Court. Come face to face with mysterious mythical beasts, storm the battlements, besiege the towers and explore the secret grotto. Each area of the garden represents myths, legends, stories and even real objects that can be found at Hampton Court. Expect exactly what the name suggests – cheesy street food, special menus and cheese sellers from around the globe. 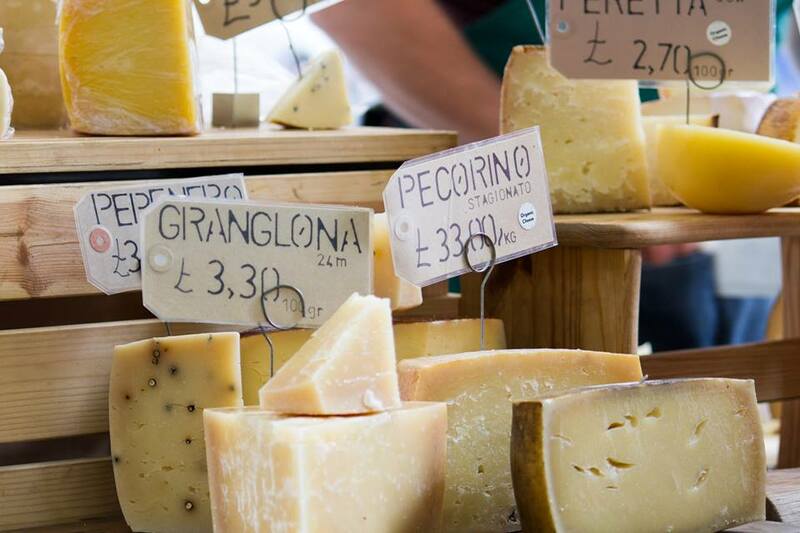 You’ll also find a large selection of stalls selling everything cheese related, from bread and charcuterie to olives and cheesecake, plus talks from producers. Try out pairing suggestions at pop-up bars from wine & beer specialists and enjoy some live music or keep the kids occupied in the ‘Little Artisans’ craft and games area.